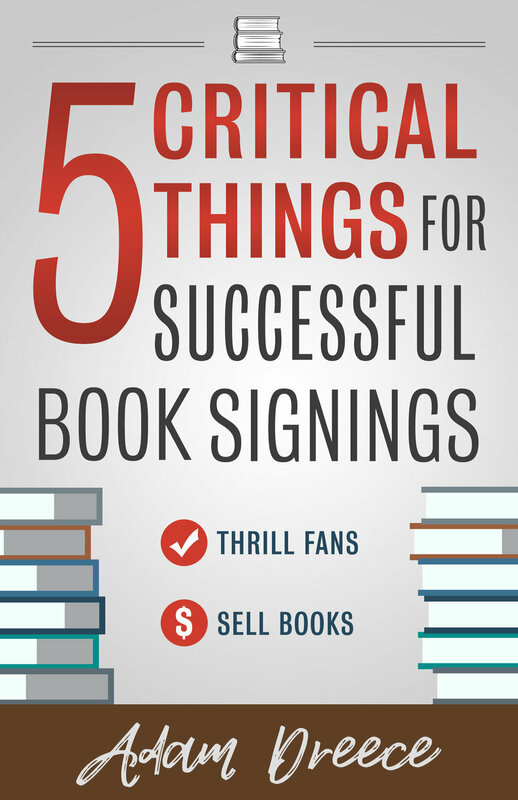 5 Critical Things For Successful Book Signings is allow about helping authors benefit from my lessons learned. In the spirit of that, here are some additional resources and agreements to help. With a special thanks to Owl’s Nest Books of Calgary, here is a consignment agreement that you can use. It’s important to read this through, as it contains standard clauses such as what happens to your books in the event that the store can’t get a hold of you to return them. Available in two formats: Click Here for Microsoft Word, Click Here for PDF. Check back in the future for new and updated resources!